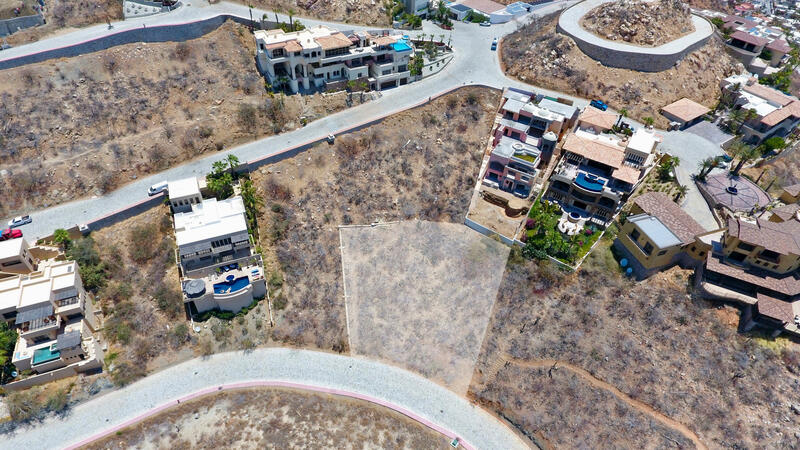 Take a look at this amazing oportunity. 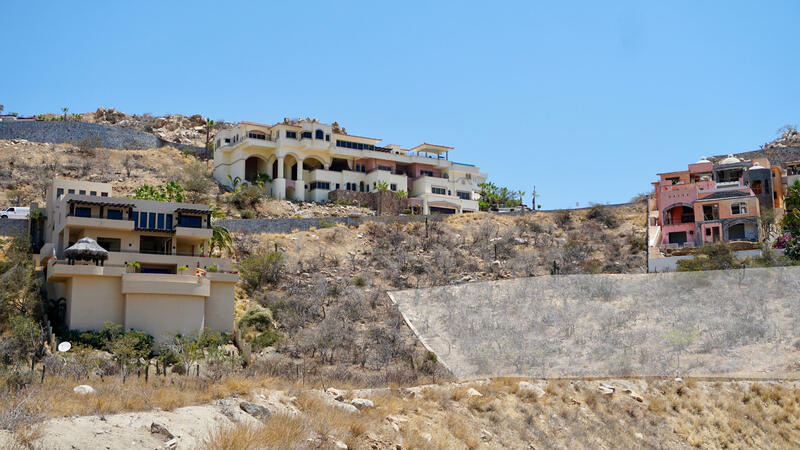 A huge lot at an incredible price. 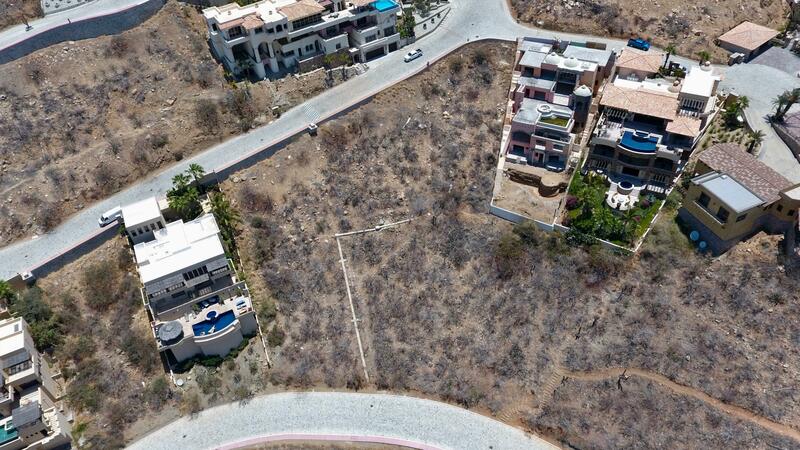 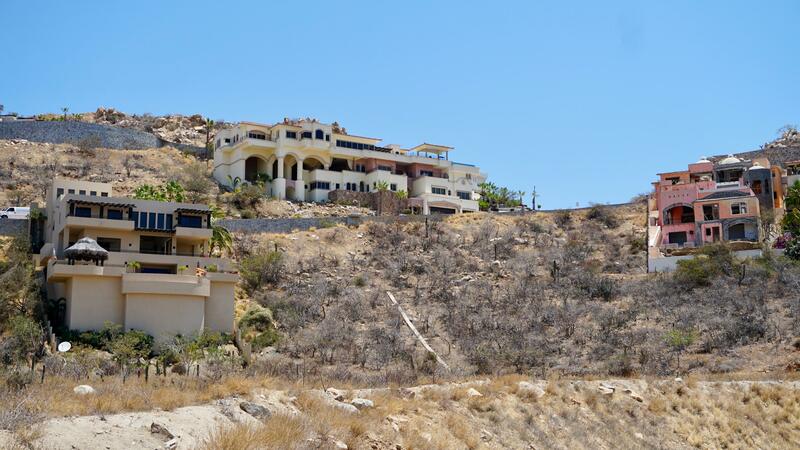 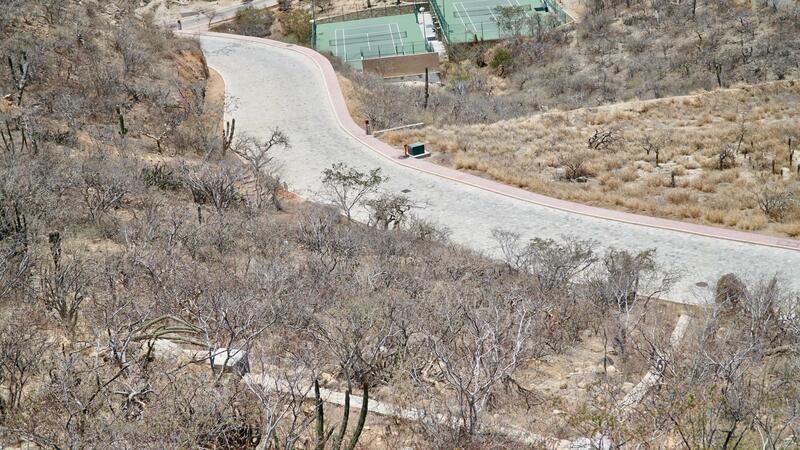 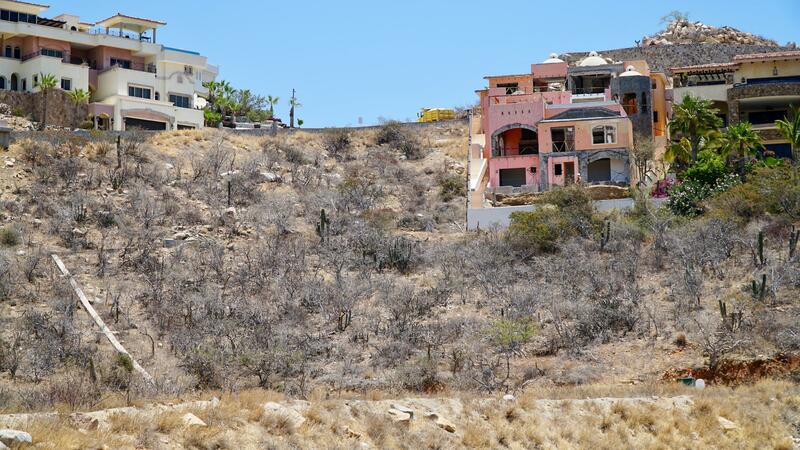 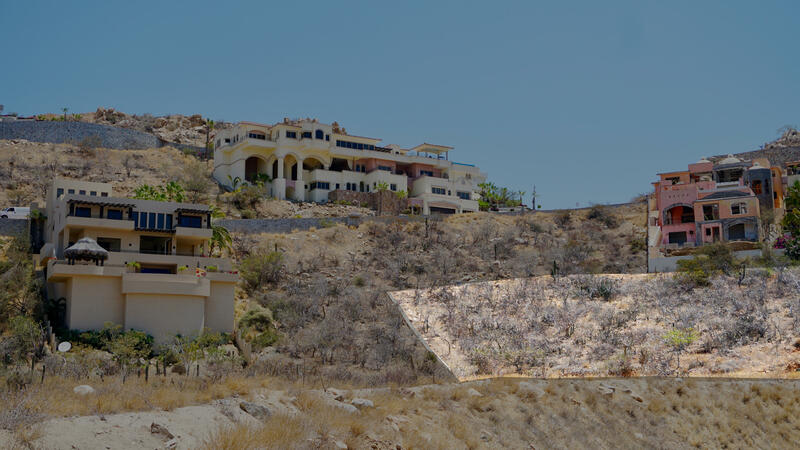 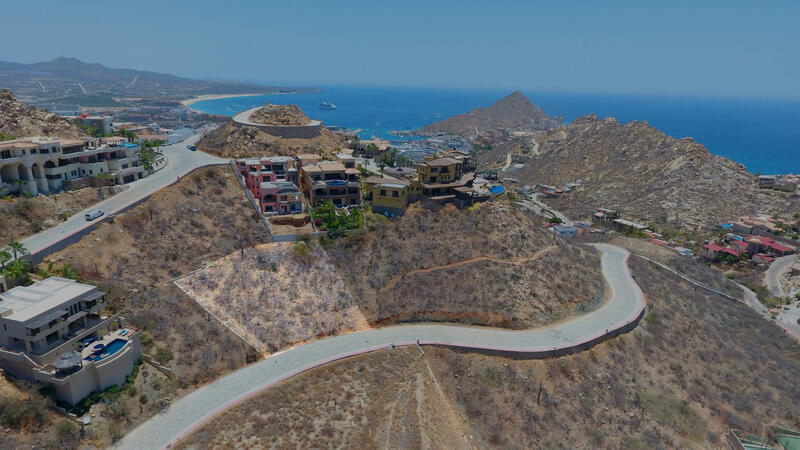 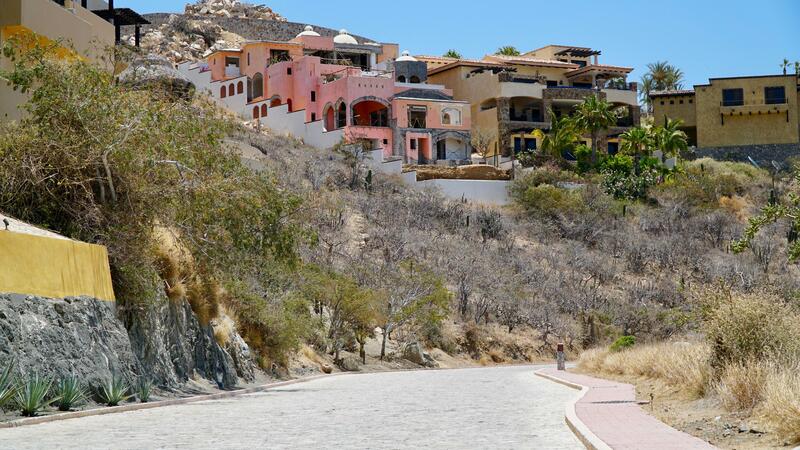 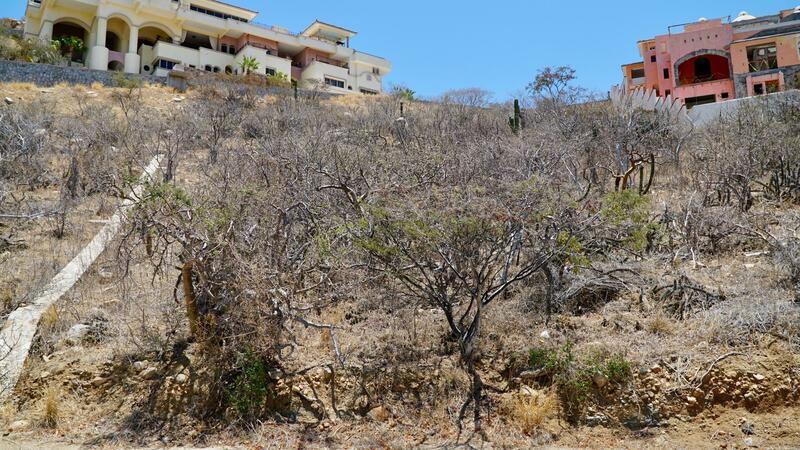 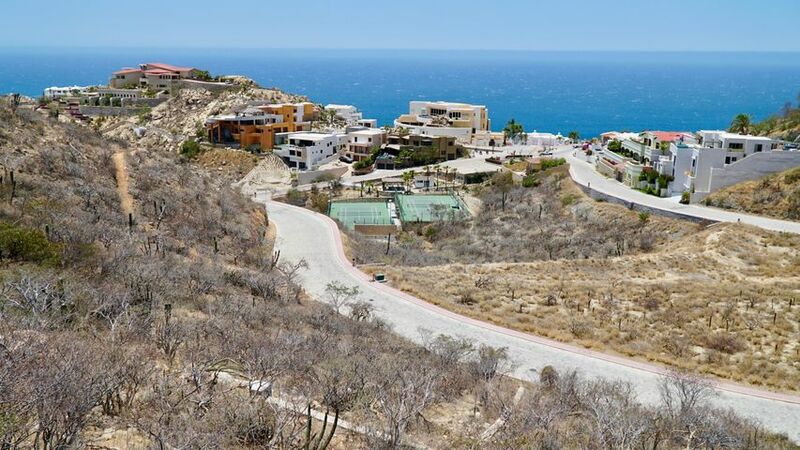 Located in Pedregal, the most exclusive and luxurious community in Cabo San Lucas. Look no further if your client wants to build their dream home!